Trees in Red—Original oil on canvas by Yuroz. 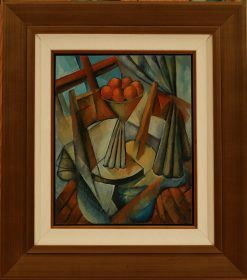 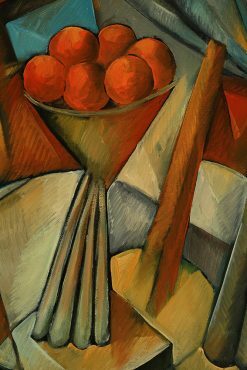 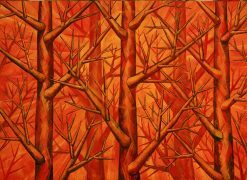 48″ x 48″ inches (121.92 x 121.92 cm). 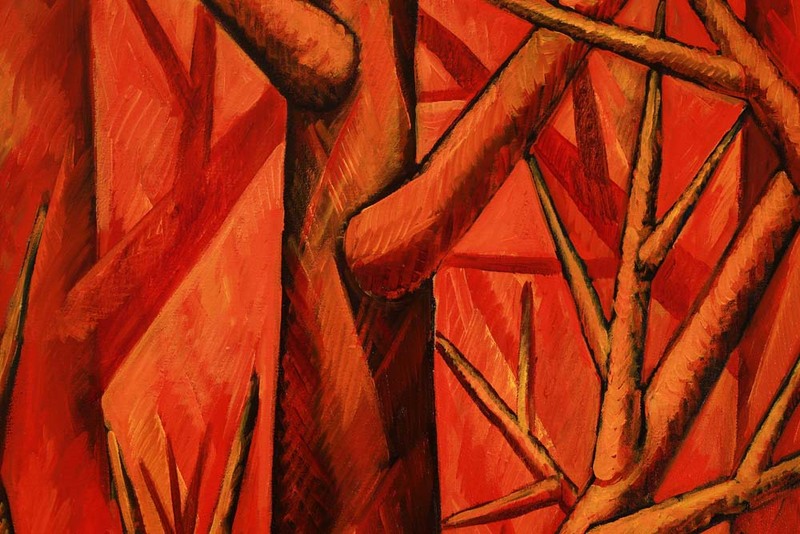 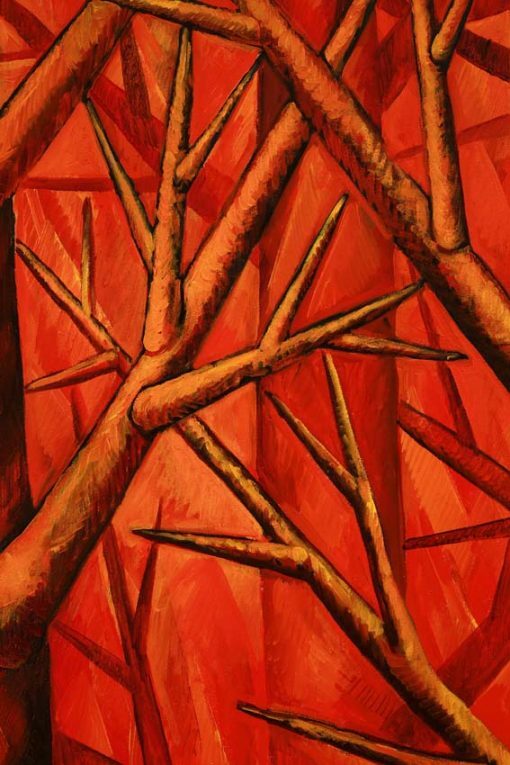 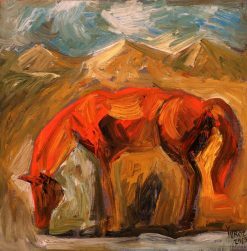 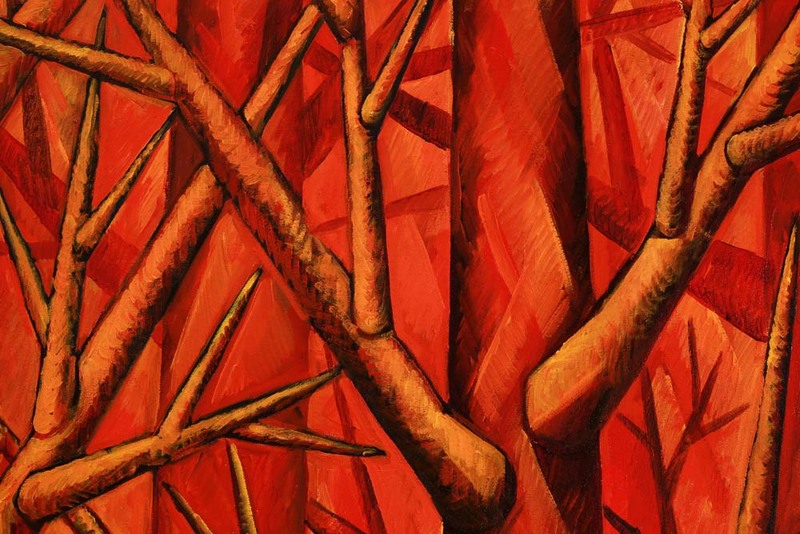 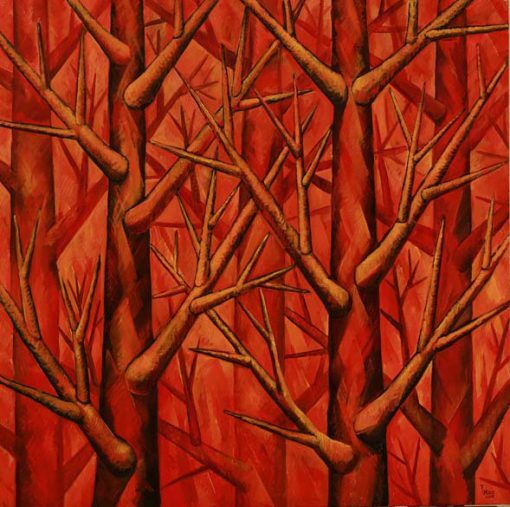 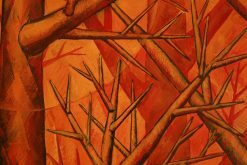 Trees in Red is an original oil on canvas by Yuroz and is part of the Symbiosis Collection. 48″ x 48″ inches (121.92 x 121.92 cm).